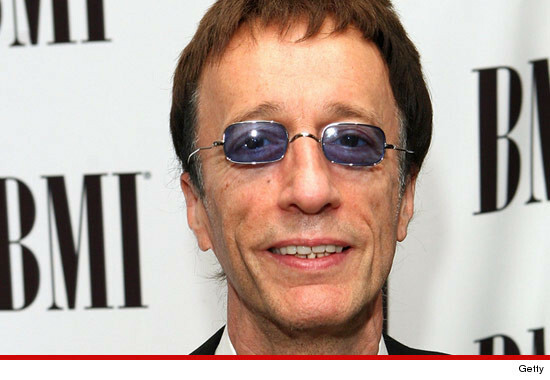 Robin Gibb, one of the three founding members of the group, the Bee Gees, passed away after a lengthy and painful battle with cancer. The Bee Gees were best known for their soundtrack on the 1977 classic movie ‘Saturday Night Fever’ which starred a young John Travolta. Songs like ‘Staying Alive’, ‘Night Fever’ and ‘How Deep is your Love’ featured on the soundtrack and became huge hits and a big part of the disco era of music. Though he had been ill for some time, it wasn’t until recently it was revealed that the major cause of his long-term illness was liver cancer. At one point his illness left him in a coma and doctors were unsure of his chances of recovery. Still, he had been doing better in recent months, but sadly passed away on Sunday. With Robert Gibb’s passing, only one member of the group remains alive, Barry Gibb. The other member and Robin’s fraternal twin Maurice, died in 2003. This is another big blow for disco, which has suffered the loss of two icons in the space of a week. Donna Summer, 70/80s disco queen passed away last week.